This is going to be a fun and an amazing time for all. 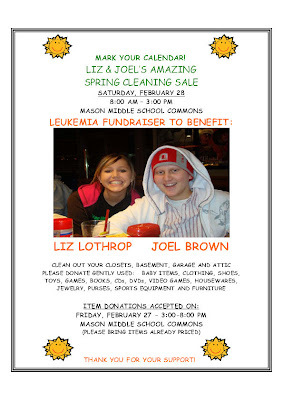 Hopefully Liz and Joel will both be feeling well enough to come and help us out. I will just have to watch Liz because she will want to buy everything she sees.